American medical drama television show 'Grey's Anatomy' is all set to feature the series' first openly gay male surgeon. According to Entertainment Weekly, ABC's longest-running primetime scripted series has cast Alex Landi as Dr. Nico Kim. The half Korean, half Italian actor will make his first appearance in the upcoming fifteenth season of the TV show. There have been several LGBT characters in 'Grey's Anatomy' over the years -most notably bisexual Callie Torres and lesbian Arizona Robbins, played by former cast members Sara Ramirez and Jessica Capshaw, respectively. However, only few of them have been men. 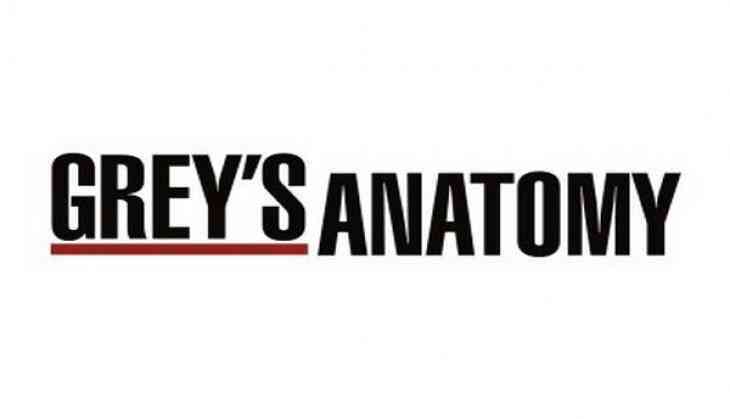 Season 15 of the Shonda Rhimes-created series will have Ellen Pompeo, Justin Chambers, Chandra Wilson, James Pickens Jr., Kevin McKidd, Jesse Williams among others, return to the show.